Our highly trained, national and international chefs have developed a selection of dishes for our menus, using only the freshest of local and international produce. Our style of cuisine would be classed as modern New Zealand and Asian inspired cuisine. 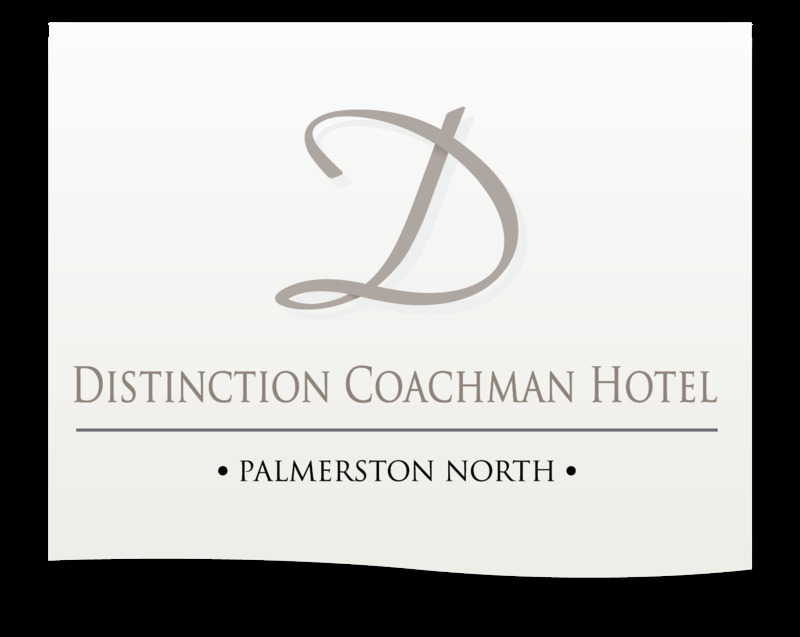 Located at the front of the Distinction Coachman Hotel, La Patio Café offers diners both indoor and alfresco dining. La Patio offers a healthy selection of continental or cooked breakfasts, with a variety of fruit juices, teas and coffees. Breakfast Hours 6.30am - 10am daily. La Patio is the perfect setting for that relaxed long lunch. However, if in a hurry we provide a healthy substantial selection designed for that busy corporate on the run. Lunch is available from 12pm - 4pm, Friday - Sunday. La Patio is available for private lunch bookings Monday - Thursday, for groups of 15 or more. Enquire today! At La Patio we wish to deliver a memorable dining experience to all our guests using the refined skills of our award winning team. Naturally, La Patio supplies an impressive beer and wine list to complement our exquisite menu and your dining experience. For added convenience our bar snacks menu is available from 6pm to 9:30pm 7 days a week. There is sure to be something that will tempt your taste buds on our dessert menu to complete your dining experience.